On today’s show I discuss making dog food. So many of you have asked about this but since it’s not really cooking I have avoided it. However, I’ve been making lots of food for SNIPA lately so I thought I would do a show on it. 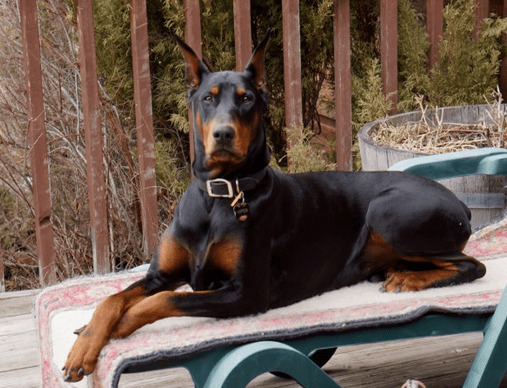 I discuss why you might consider making dog food, why I think it’s beneficial, what types of protein to use, what carbs and what else might be added. Also, the results in my own dog’s health.